Nō is the Japanese theatre form that has had the most profound influence on the Western stage, especially on its experimental and avantgarde forms. The list of writers and directors who studied nō, whether as texts, or in performance, reads like a Who's Who of Western modernism. But nō itself, confronted by modernity and shaken by identity crises, has oscillated between extreme conservatism on the one hand and periods of openness and renewal on the other. 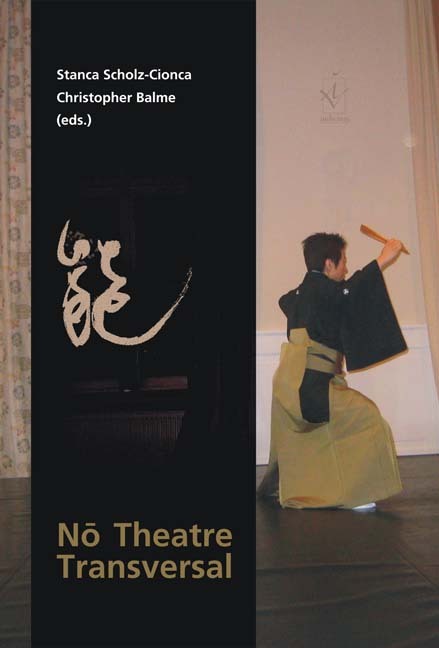 This volume, which is based on the international symposium Nō Theatre Transversal held in Trier in 2006, investigates these complex phenomena of inter- and transcultural entwinement. Combining historical, theoretical and practical perspectives, the book and its authors provide a unique, interdisciplinary approach and an international perspective on a fascinating theatrical form.